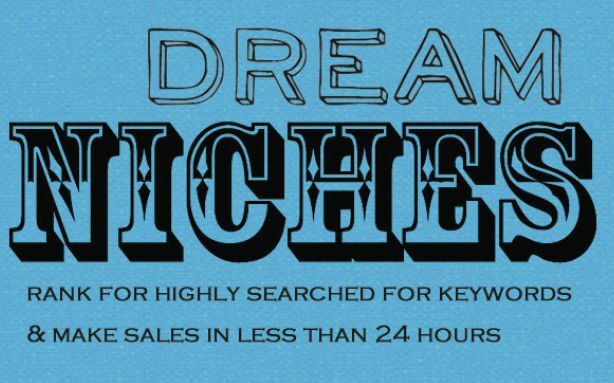 Rank for highly-searched keywords & make sales in less than 24 hours. We show you how to analyze the competition using telltale signs that keyword tools simply do not show. This is the secret to our $1,000/Month site creation system – to do research for killer keywords – that nobody else is doing. This is the true buzzer beater shot. Our system allows us to find niches that no-one else has even thought about, let alone taped.